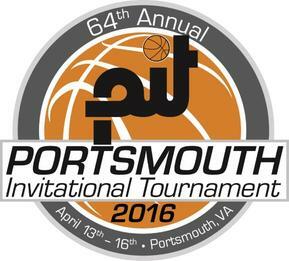 For the 6th straight year, I was able to attend the Portsmouth Invitational Tournament in Portsmouth, VA (commonly known as the PIT). The overall field of players was one of the best I had seen in recent memory. Once again nearly every NBA team has personnel on hand to scout the action, in addition to multiple D-League and overseas teams. AJ English from Iona was crowned MVP after helping lead Roger Browns Restaurant team to win the championship. Below I have put together my All-Tournament team with brief reports beside each player. I also did some reports of other standout players. Fluid and smooth PG can can create his own shot as well as making plays for others. Terrific ball handler and 3 pt shooter. Showed a nice floater too. Dont be surprised if English is on an opening day NBA roster. Solid player on both sides of the floor. Natural scorer who also did a nice job of playing some PG this tournament. Good shooter from both the 3 and mid-range. I can see him landing on an NBA roster this year. Smooth and athletic wing who can score from all 3 areas. Had his best performance in day 1. I expect to see him getting good minutes in the D-League next season. This kid does all the little things and is a winner. Helped lead his club to the championship. Unselfish player who did a nice job making plays for others. Strong slasher who can also hit the 3. Had a terrific week and would of been my 2nd choice for the MVP award. 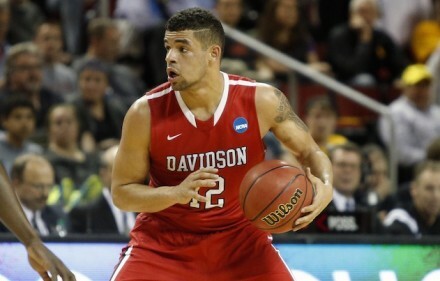 Skilled and athletic big who is at his best 18′ and in. Uses angles well and understands different ways to score without being a shooting threat from the perimeter. Good rebounder and was able to finish with either hand. I would give a serious look at him for the next level, and I believe he will play some NBA games next season. Was 2nd in the tournament in scoring per game (19 ppg). Jump shot looked good all week and has a quick release especially for someone his size. Has good length. Should be a solid D-League guy. Athletic wing who shoots a straight ball from the 3 pt line. Played excellent in 2 out of the 3 games. Can rebound the ball and advance it with the dribble. Underrated passer who could find his way onto an NBA roster next season. Led the tournament in scoring. Possibly best shooter there who was not shy about putting up shots. Had a solid overall tournament. Played mostly on the ball and had some nice reads out of the PnR. Has a scoring mentality and was one of the top 3 pt shooters at the PIT. Nathan was solid all 3 games, with his best performance in game 1. He showed he could hit the NBA 3 off the pick and pop. Showed some good patience in the post. Rebounding and athleticism are his biggest question marks. Hardest working player at the PIT this year. Love his motor, aggressiveness, and hustle. Coaches dream. Terrific defender both on and off the ball. Showed he could hit open 3. 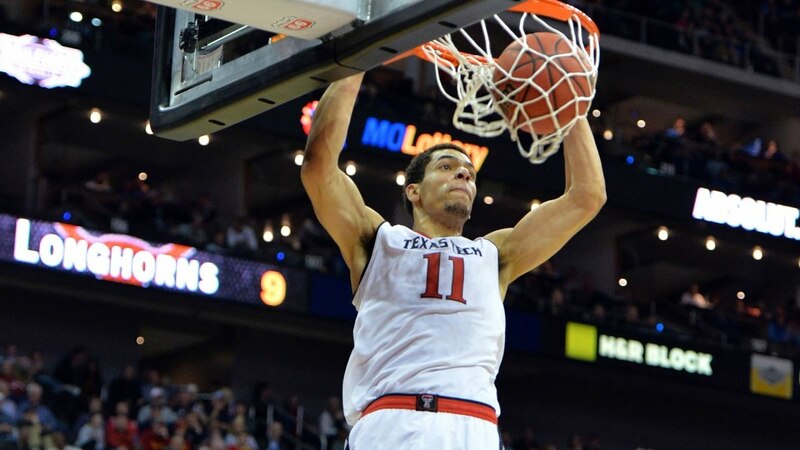 Probably led the tournament in dunks– shot over 56 % from the field for the week. Has a good motor and uses it on both ends. Overall offense is still a little raw but would be a good pickup for an overseas team who can take 3-5 Americans. Highly efficient skilled big who did a great job on the glass all week. Showed he can hit the mid-range open shot as well. Looked comfortable in the PnR. Tremendous on- ball defender. Is tough and competes. Can create his own shot at the end of the clock situations. Looked good all week and showed good energy on the boards and on defense. Didnt settle for many outside shots and was able to use his size and athleticism to get to the rim. Overall had a very solid week and was one of the top 3 players in assists per game. Showed he could get his mid-range shot off against elite athletes and he took care of the ball as the PG. Definitely helped himself. Coming in Ill be honest, I didnt expect a lot out of Tobey, but after watching him play 3 games, I came away impressed. He might of helped himself as much as or more then anyone here. Showed he could hit the perimeter shot, rebound the ball on both ends, and defend without fouling. He didnt play outside his capabilities and was solid all 3 games. Tough guard who uses screens very well. Gets others involved and is a solid on-ball defender. Needs to continue to improve his 3 point shot out to NBA range. High IQ player who did a nice job playing the PG position all week. Highly unselfish. Used his height and length to bother opposing guards. Smart player who knows how to set screens and what to do afterwards. Solid pick and pop shooter. Excellent rebounder. Wouldnt surprise me if he played a few NBA games next season from a 10 day. Underrated player but did a lot of good things. Good size and strength for a wing. Can hit the NBA 3 and finish in transition. Strong scoring combo guard who can create his own shot. Would be a perfect player for most European leagues.